Please log in to add a word to your wordbook. You have reached your monthly word limit. Please upgrade to PRO to learn unlimited words. Install eJOY eXtension to view translations. Unable to access microphone. Please do the following to ensure that your permissions are enabled properly. Your browser doesn't support full screen mode. In this video, you will learn actions we do in the morning. Each sentence has an illustration to help you understand the meaning. 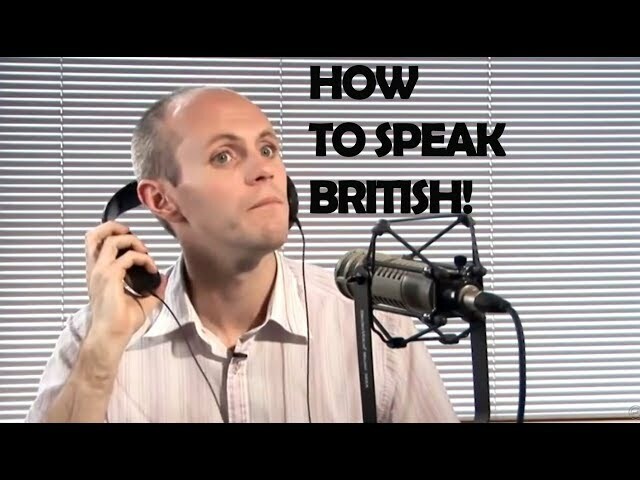 In the second half of this video, you will practice speaking English on your own. 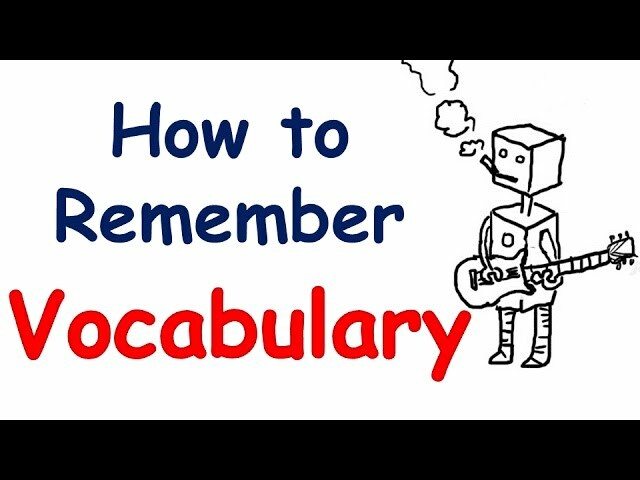 This will help your English ability and you will learn adverbs of frequency. Sign in and save your favorites. You haven't looked up any word. Click on subtitle to look up.